The 70th Republic Day was celebrated in all its solemnity and grandeur in presence of all students, our Honourable Trustee Mr. Joseph , Principal , Vice Principal , Supervisors , Headmistress, Supervisor of Junior College. 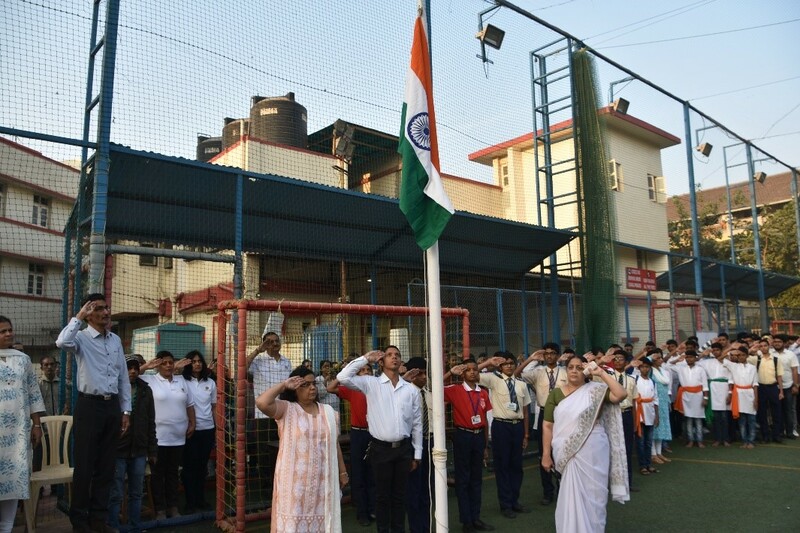 The day began with the flag hoisting by our Principal. This was followed by singing our National Anthem. Our Band troop , RSP troop and Scout troop performed March past. It was a fabulous display by all three troops. 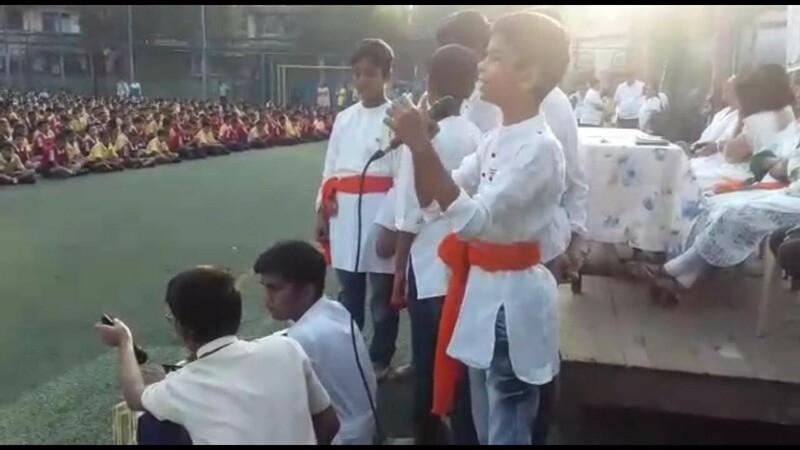 This was followed by speeches delivered in English, Hindi and Marathi by Master Atharva Jadhav (IX A) , Master Harsh Tiwari (X A) and Master Rohit Darekar (VIII B) respectively. 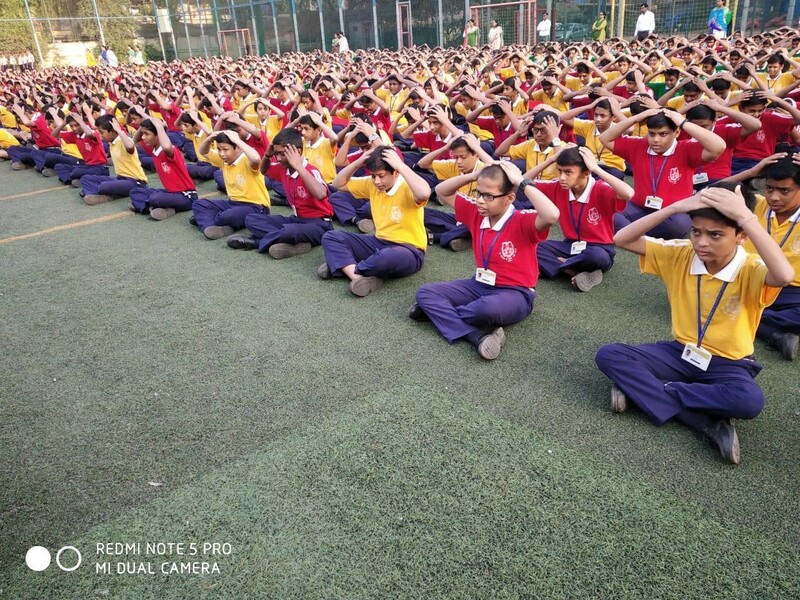 Our school officials performed Mass Drill (exercises) and all students followed them. A beautiful dance by the students of Std VIII was performed. The melodious music and graceful movements of the dancers were spellbinding. Ms Rajashree Tope addressed our students on Road Safety. 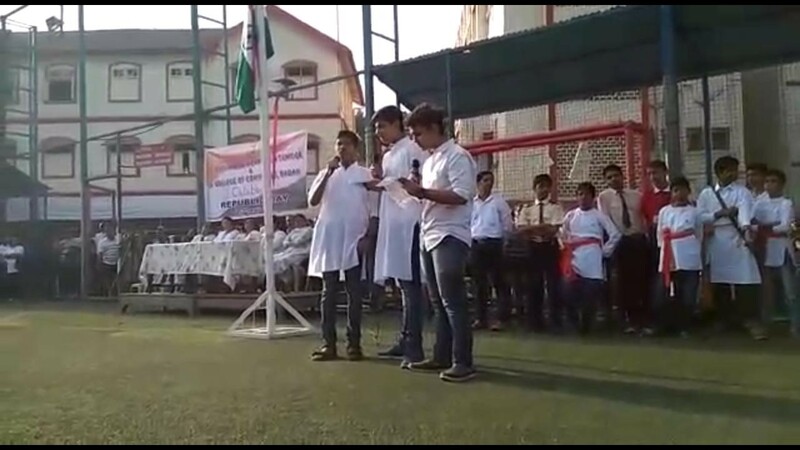 Patriotic songs were sung by the students of std VIII and X. Our programme concluded with the vote of thanks by the Head Mistress. Today we are proud of our Nation’s achievements. We look forward to a bright future for our country which has flourished despite many adversities to rise victorious.